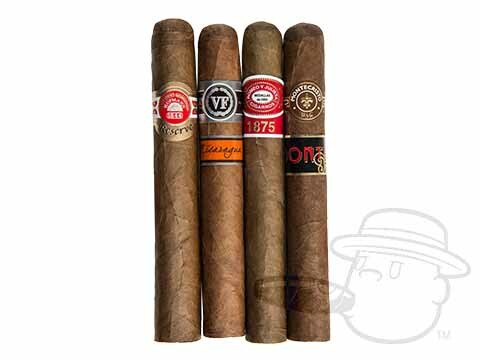 Sample four of the brightest shining Dominican blends from the legendary H. Upmann, Montecristo, Romeo y Julieta, and VegaFina brands for one low price in the Altadis Dominican Sampler Pack. Nice selection for a sampler the Montecristo was my favorite out of the pack. Altadis Dominican Sampler Pack is rated 4.8 out of 5 based on 1 customer ratings.